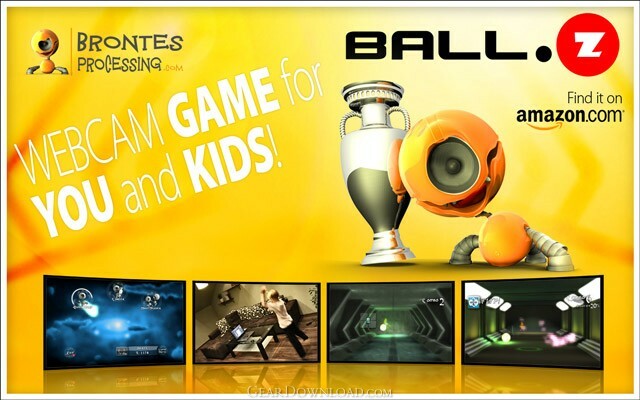 Cyclops BallZ - webcam motion game for YOU and your KIDS! * Master mode - this mode also involves a webcam. During the game loading, you will be asked to wave an object, which color is unique in the webcam's view (e.g. a red glove), in front of the webcam. The game will learn the color and from that moment on our gloves will become the most unusual game controller you have ever seen! This download (ballz-en.exe) was tested thoroughly and was found 100% clean. Click "Report Spyware" link on the top if you found this software contains any form of malware, including but not limited to: spyware, viruses, trojans and backdoors. BirdWatch 1.0 - Grab your camera and walk through a mysterious wilderness to take snap of birds!